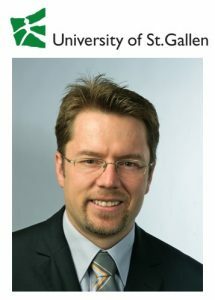 Ph.D. and MBA degrees from the University of St. Gallen, and a M.Sc. in Computer Science from ETH Zurich. Post-doctoral fellowship at Harvard University. 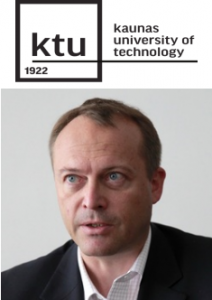 Max von Zedtwitz is an expert in global innovation, R&D and product development, especially with respect to emerging markets such as China. He was awarded a PhD degree in Science and Technology Policy from SPRU, the University of Sussex, in 1995. He has published in the areas of economics of innovation, intellectual property rights and science and technology policy. He is the coordinator of a Master’s in Economics and Management of S&T and Innovation. 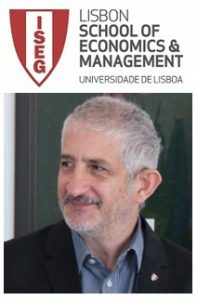 He has worked as a consultant for public and private organizations in Portugal and other countries, in his areas of expertise. Dr. Carolyn P. Egri is the William J.A. 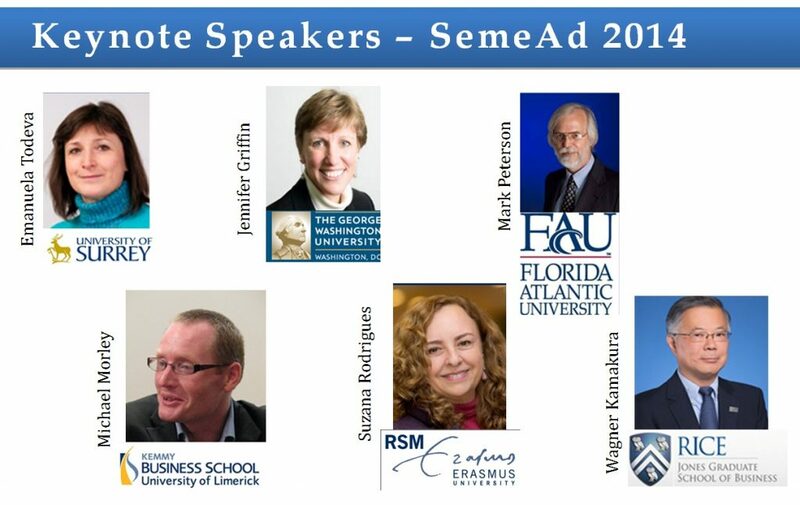 Rowe EMBA Alumni Professor and Professor of Management and Organization Studies in the Beedie School of Business at Simon Fraser University, Canada. Her research interests include international management, managerial values and ethics, organizational culture, sustainability, and corporate social responsibility. Her papers have appeared in the Academy of Management Journal, Journal of International Business Studies, Strategic Management Journal, Organization Science, Journal of Business Ethics, Journal of International Management, and Journal of World Business. 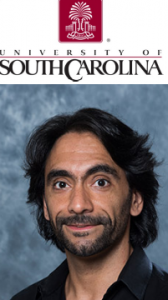 Dr. Egri is currently an Associate Editor for Business & Society, and serves on nine editorial boards. She has also been an Associate Editor for Academy of Management Learning & Education, Feature Editor for Organization & Environment, Assistant Editor for Journal of Management Education, and Guest Co-editor of five journal special issues. She has been Chair of the Organizations and the Natural Environment Division of the Academy of Management, and Director of the Organizational Behavior Teaching Society. Dr. Egri makes leadership, CSR, sustainability and research methodologies the focus of her teaching, for the Beedie School of Business and other organizations. 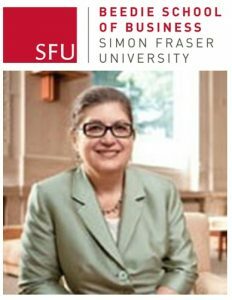 Recognition of her teaching includes the David L. Bradford Outstanding Educator Award from the Organizational Behavior Teaching Society for Management Educators, and the TD Canada Trust Distinguished Teaching Award from the SFU Beedie School of Business. Keynote Speaker – Economia/Finanças Comportamentais e o Modelo Neoclássico: uma teoria unificadora? Licenciou-se em Gestão pelo ISEG, obteve o grau de Mestre em Gestão pela U. Kent e Doutoramento em Ciências Empresariais pela Manchester Business School. Publicou em diversas revistas científicas, incluindo o European Journal of Finance, European Financial Management Journal, Industrial and Corporate Change, Review of Derivatives Research, Quantitative Finance, e Investment Analysts Journal. É membro do corpo editorial de várias revistas científicas. Foi galardoado com o prémio “Best Paper Award” (com coautores) in três conferências internacionais de Finanças. 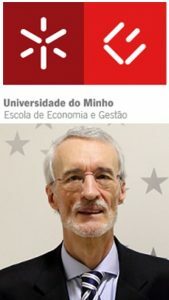 Ensinou, proferiu palestras e seminários em várias universidades e instituições financeiras, em Portugal, Espanha, Rússia, Bulgária, Brasil, Peru, Chipre, India, Moçambique, Cabo Verde e Angola. O Professor Rocha Armada foi visitante na Wharton School, London Business School, Manchester Business School, U. Zaragoza e U. Bergamo. É/foi membro de várias associações académicas, e membro da direção da European Finance Association, Financial Management Association International e Portuguese Finance Network. É também membro da Academia Mexicana de Ciências da Administração. 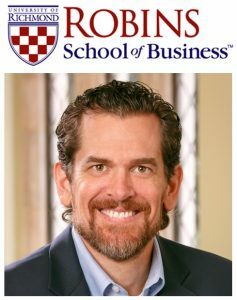 Doug’s work appears in Academy of Management Review, Strategic Management Journal, Journal of Management Studies, Journal of Business Venturing, Business Horizons, andTechnovation, among others. 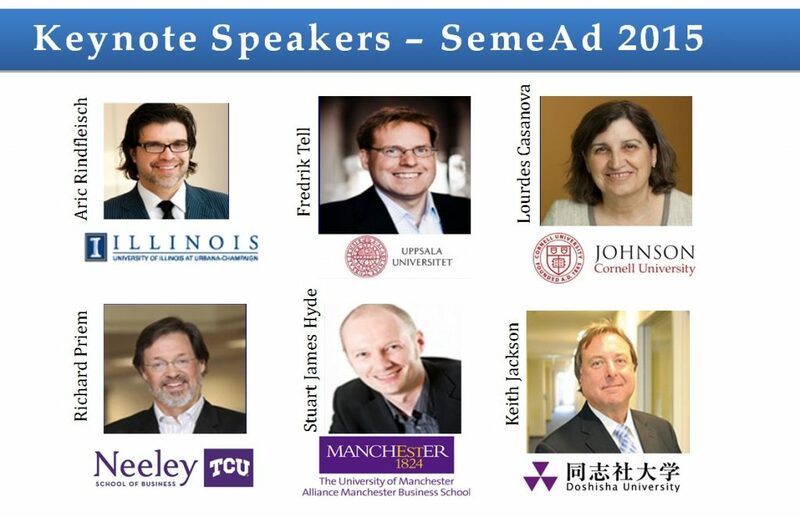 He is a two-time winner of The International Association for Business and Society’s Best Paper Published Award and on the editorial board of Long Range Planning. Doug is a past Chair and founding member of the Stakeholder Strategy Interest Group at the Strategic Management Society. He is currently President of Richmond’s Faculty Senate, and was the University’s Distinguished Educator. Hisresearch examines how firms manage key stakeholder relationships to improve firm-level performance. Prior to joining academe, Doug gained over ten years of corporate strategy consulting experience in a wide variety of industries. MPhil in Marketing, Tilburg University, Sep 2004-Aug 2005; Postgraduate in Data Analysis, ISCTE-IUL, Lisbon, Sep 2002-Aug 2003; Licenciatura in Economics (5-year program), Catholic University Lisbon, Portugal & Bocconi, Italy, Sep 1996-Jun 2001. Associate Member, ISCTE – IUL, Business Research Unit, Lisbon, Portugal, Mar 2015-present; Research Fellow, Netspar – Network for Research on Pensions, Aging, and Retirement, Netherlands, Jan 2009-present Academic Director, Marketing Management MSc, RSM, Erasmus University, Netherlands, Mar 2011-Dec 2014. Assistant Professor, Erasmus University, ESE & RSM, Netherlands, Jan 2009-Dec 2014; Doctoral Candidate, Marketing Department, Tilburg University, Netherlands, Sep 2005-Aug 2008; Lecturer, ISCTE-IUL, Dep. of Quant. Methods for Management and Economics, Lisbon, Portugal, Sep 2003-Aug 2004. 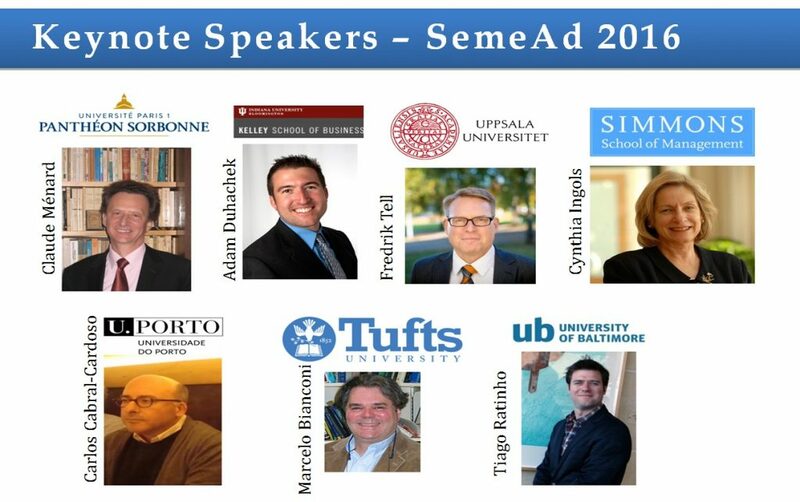 Confira abaixo, os Keynote Speakers presentes nos últimos anos no SemeAd.